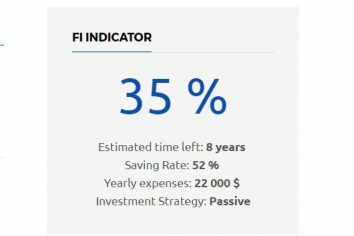 How Financial Independence Indicator Is Calculated? Unaura Online Systems is a business doing Web development and hosting of applications like Unra. It maintains a blog to share knowledge with people about .Net C#/Visual Basic code and financial independence. Help finance this blog by donating in XZC! © 2019 Unaura Online Systems, All rights reserved. Please see our Terms and conditions.